Our foundation is commitment to quality service. A wreck is not a lost cause- the solution is the work of smash repairs by Williams BodyWorks. We make sure that when you bring your damaged car to us and we will restore it to its original condition. 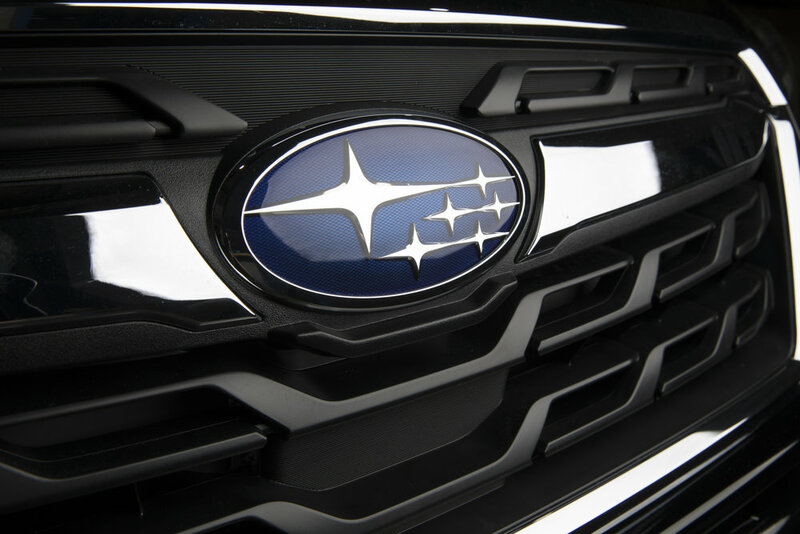 We offer a range of services and have invested heavily in our technology and processes to provide the highest level of quality and safety for your vehicle, family and business. For more information or for a free quote head over to our contact page and reach out. It only takes 5-10 minutes for us to assess your car. Repainting textured bumper, repairing scratches. Doesn't include any large repairs. Always come in for a FREE quote first to get an accurate quote. Please note we can't quote based on photos you send through. If you are price to get some dents repaired or any other private work feel free to come in for a quote. This is also handy if you are not sure if your excess is going to be higher the repairs. 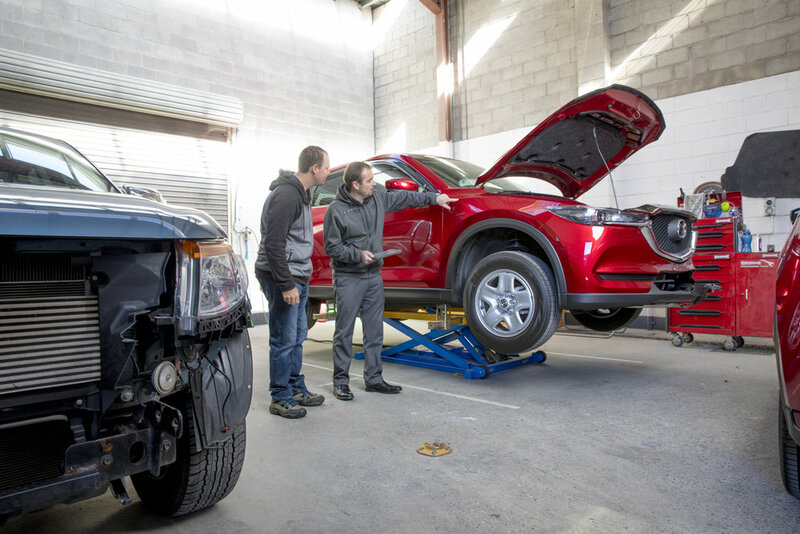 We are equipped with a dedicated state of the art heavy duty European 4WD Auto Body Alignment System. We deal with all insurance companies - feel free to come in for a quote and we will send it straight off to your insurer. Haven't lodged a claim yet? No worries, we can send the quote to you too. Approximately $6,600 for a small car, outside only, not metallic paint and no damage. These prices differ a lot depending on the size of your car, the colour; metallic, solid or pearl. The repairs that need to be carried out before repainting which could include dents or rust. We can assist you with your insurance claim and can send the quote straight to your insurance provider. We get approval fast and our wait for the repair appointment is not long. OR SERVICES FOR UBER DRIVERS.